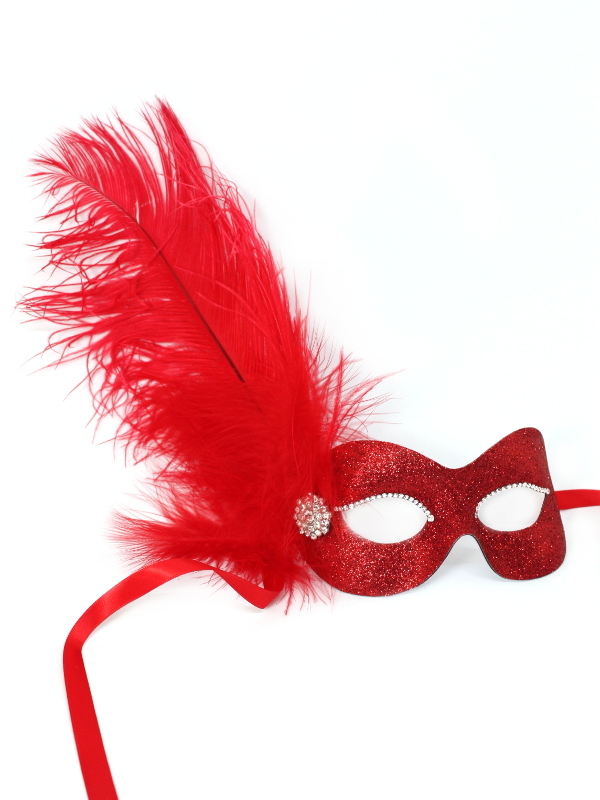 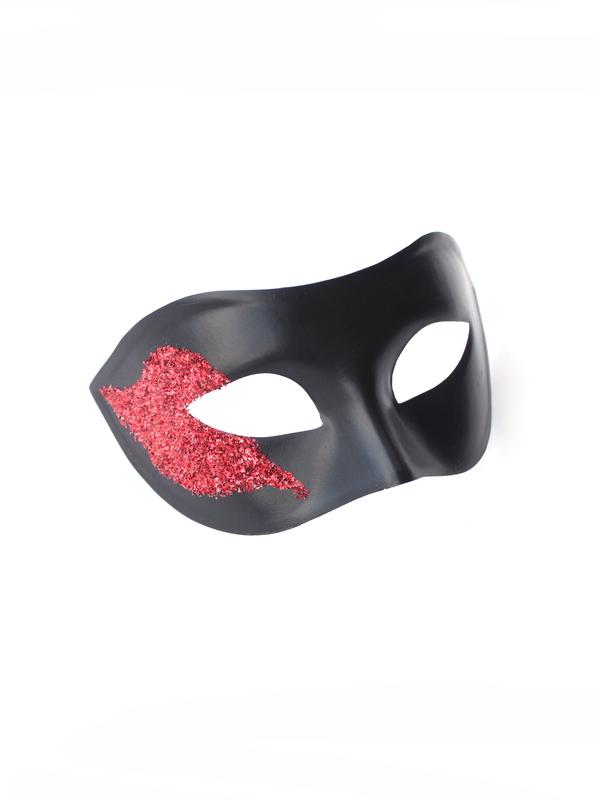 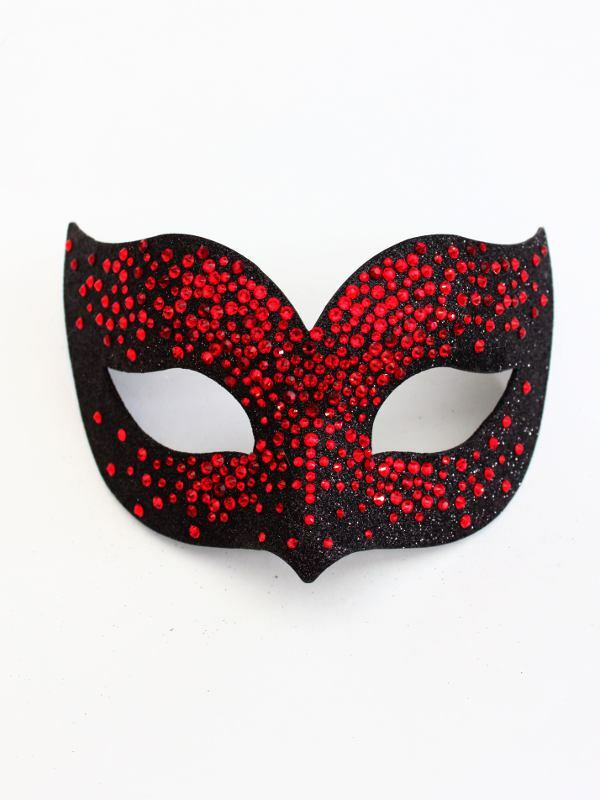 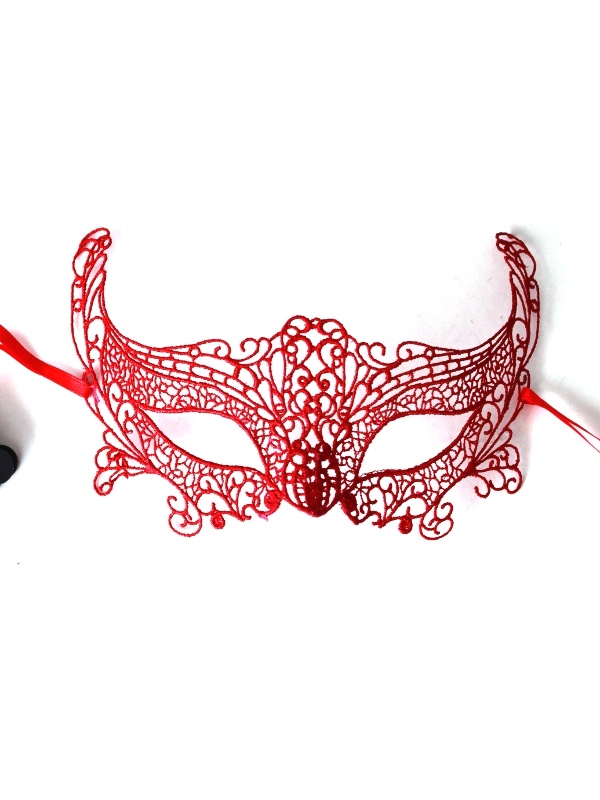 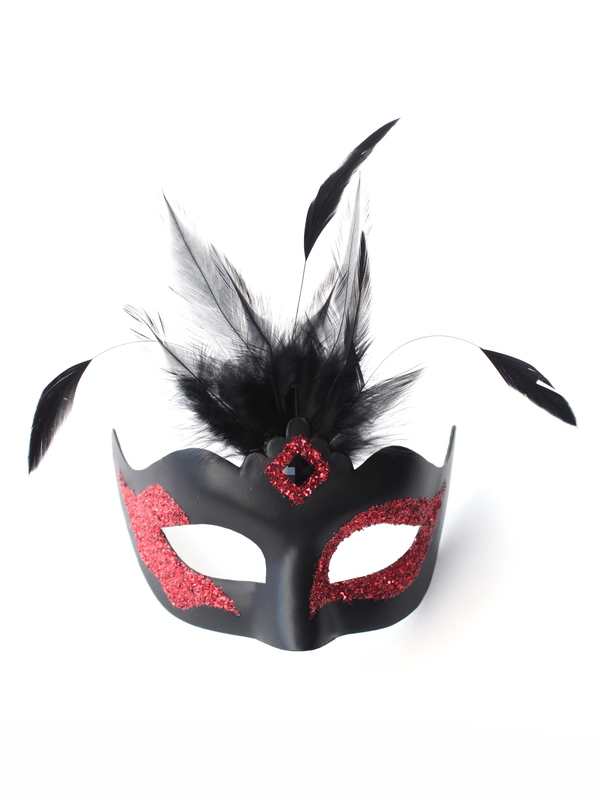 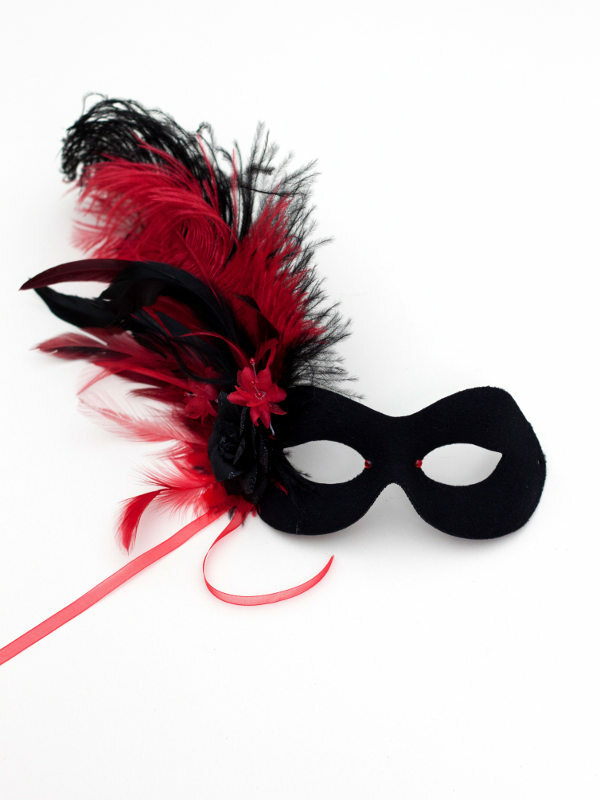 All of our Red masquerade masks & Red venetian masks in one place to make it easier for you to find your perfect mask! 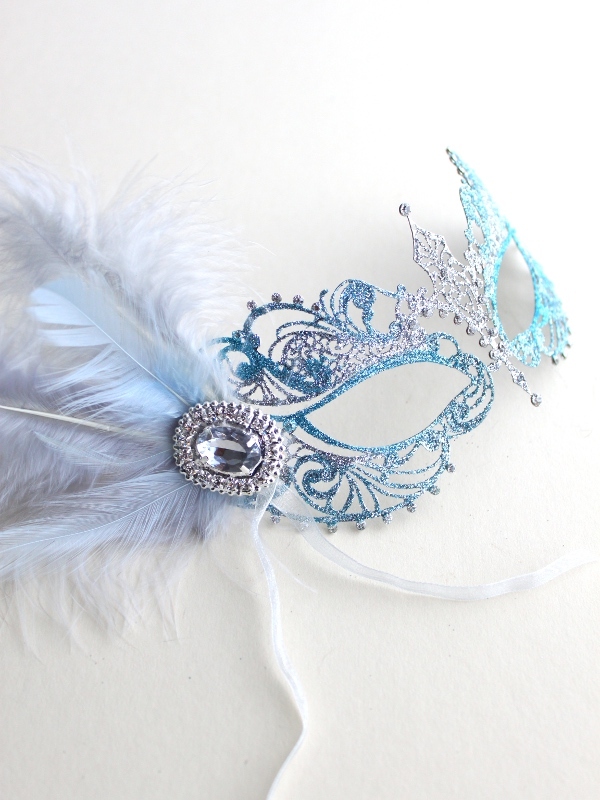 Don’t see a style you like or want to remove or add feathers? 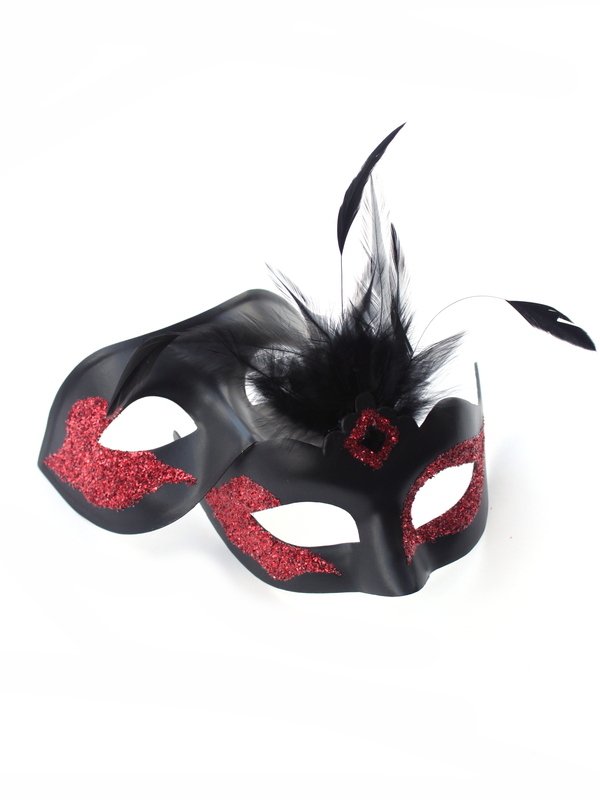 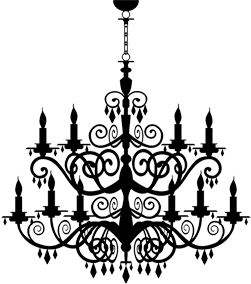 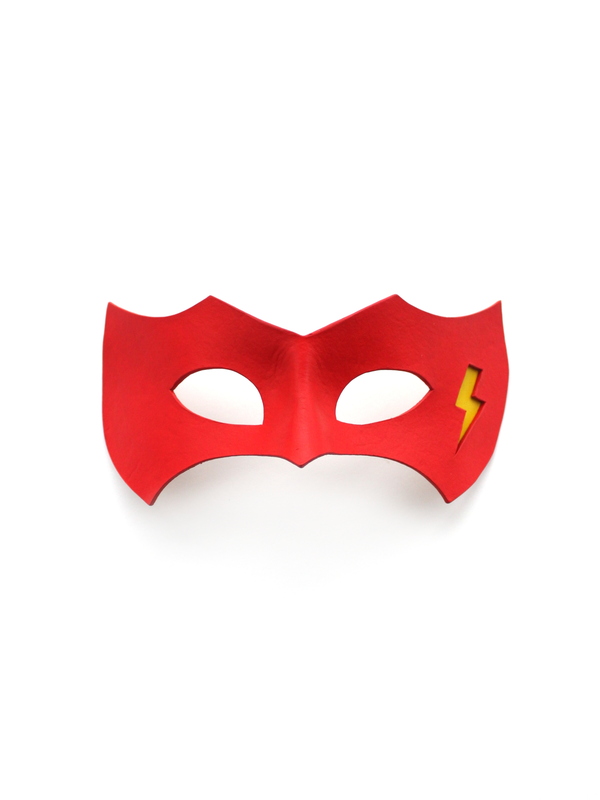 Then this is possible with our Custom Design service as we make most of the masks to order.